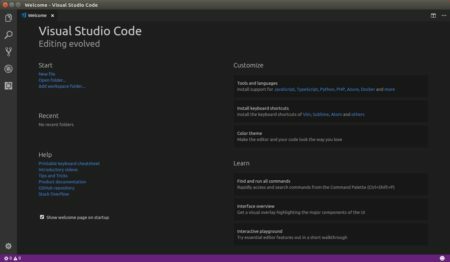 MicroSoft Visual Studio Code IDE has reached the 1.19 release. The new release focuses on GitHub issue clean-up, product performance. And 4400 issues have been triaged or fixed in the release. Faster startup and other performance improvements. New VS Code diagnostics, logging, and extension monitoring. IntelliSense remembers your previous suggestion choices. Tabbed headers can scale to fit the available space. Git source control provider can display image changes side by side. Easily view terminal output in a VS Code editor. Learn how to debug Next.js, Meteor projects and applications using the nodemon utility. 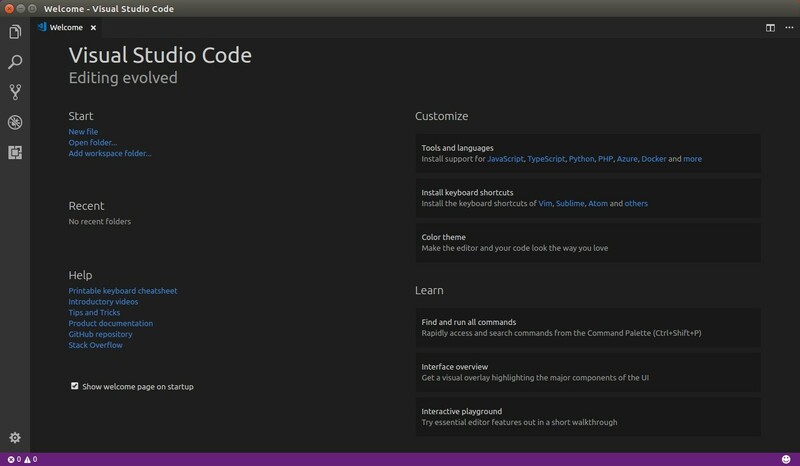 Visual Studio also available as snap package, you can easily install it via this tutorial.